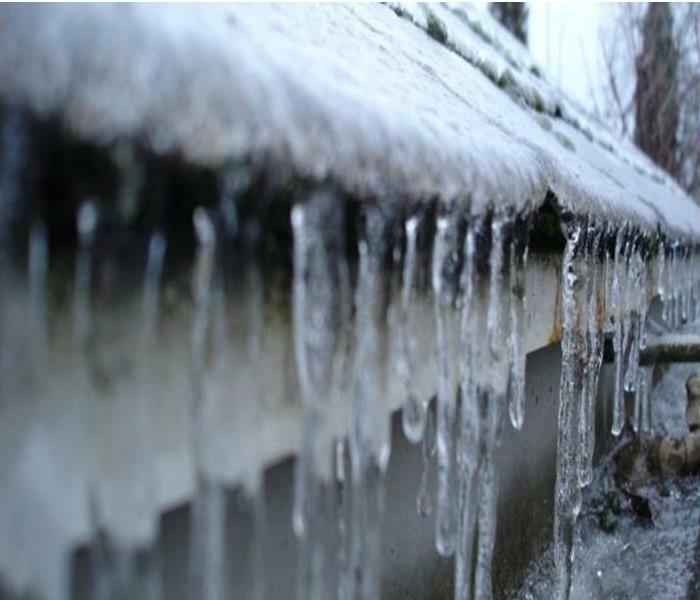 SERVPRO® of Springfield knows that Illinois weather is anything but predictable. With everything from summer storms to winter blizzards, storms happen often around here and often without very much time to prepare. While the weather reports may not always be reliable, we at SERVPRO of Springfield are. 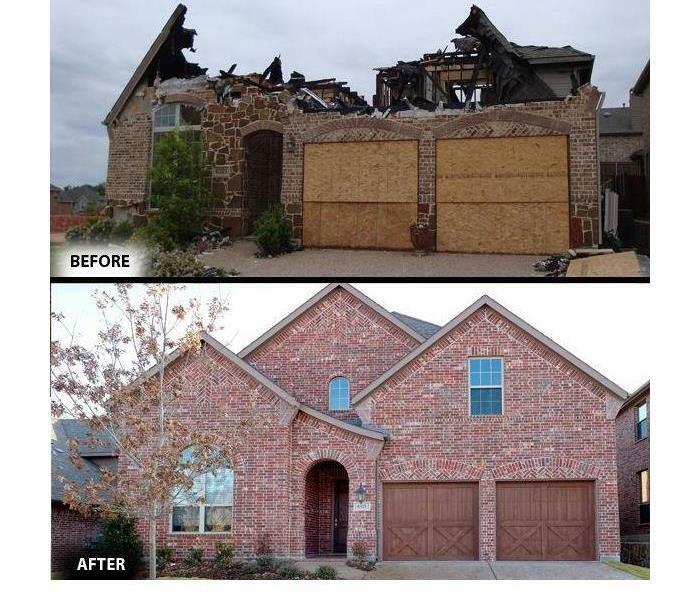 We have the storm damage restoration experience and specialized equipment to respond quickly to your flood and storm damage emergencies. When the power goes out and causes your sump pump to fail or heavy rains cause your basement to flood and you are in need of a helping hand, give us a call at 217-528-7775. We live and work in this community too; we might even be neighbors. As a locally owned and operated business, SERVPRO of Springfield and Sangamon, Morgan, Cass, Macoupin, Montgomery Counties is close by and ready to respond to your flood or storm damage emergency. We are proud to be an active member of the Springfield community and want to do our part to make our community the best it can be.